From birth to childhood to early adulthood, your parents are often your best guides and the source of your strength. They’ve given you all that you needed when you couldn’t provide for yourself. Now that they’ve aged considerably and you are old enough to stand on your own, it is but normal to want the best for them, too. We help our parents look for stable housing, nutrition and general health. What we often overlook, however, is their dental care. For the ageing population, dental health is extremely important. When you help the elderly take care of their teeth, it can save them from irreparable dental problems in the future. Teeth under crowns and bridges as well as heavily filled teeth may seem healthy from the outside, but infection may cause the nerve to start dying. Pain often accompanies this in the form of a toothache. Worn teeth from old age are highly susceptible to breakage. Once a tooth breaks, the sharp ends of the remaining teeth may cut the tongue and leave the inner cheeks sore. Others may also find it difficult to eat with broken teeth. A preference for sweeter food combined with an inadequate dental regimen is likely to cause seniors to experience tooth decay. They may not even notice the decay until it reaches the gums and causes pain. Since the teeth of the elderly are more delicate, they may fall out more easily from their roots. When dental issues worsen, dentists may also recommend extractions, leading to missing teeth. 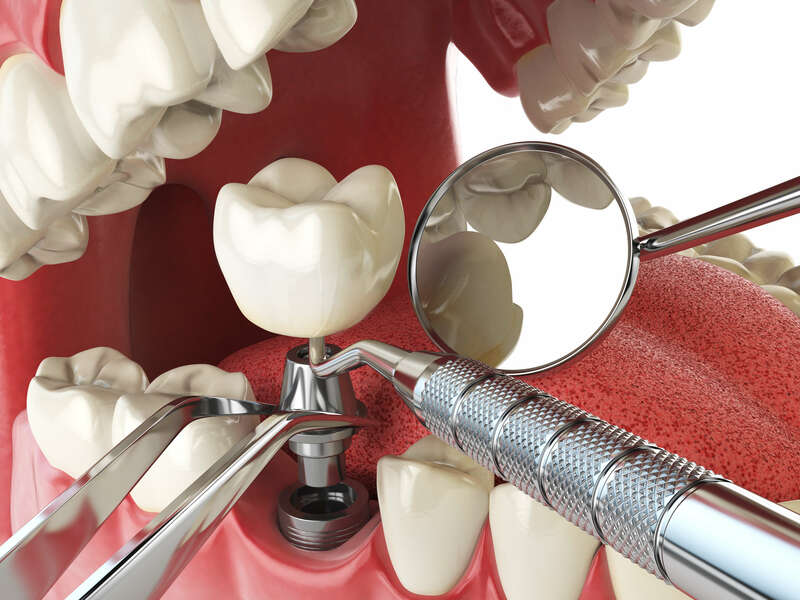 Dental implant treatments are designed to replace one tooth or an entire set of teeth. 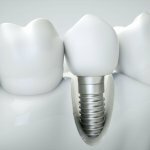 According to international studies, the success rate of dental implants is about 95% over a 10-year period, making them one of the most dependable treatments for the elderly. A dental implant treatment involves inserting a biocompatible and stable anchor onto the jawbone then attaching a new set of false teeth onto the root. Patients who have dental implants will seldom find difficulties chewing or speaking with them on. They are discreet, safe and indistinguishable from your natural teeth. At Euro Dental Care, we use Straumann® dental implants for our patients. Straumann® is a high-quality Swiss-made dental implant treatment that is backed by 30 years of documented clinical experience and extensive research. With a unique implant surface for reduced healing time, it is one of the most reliable implants on the market. Dentists from all over the world highly recommend the brand to their patients. The Euro Dental team is composed of qualified and passionate individuals who are dedicated to bringing you comfortable and effective treatments for your needs. We run our practice in alignment with Care Quality Commission guidelines, ensuring your safety at all times. Book an appointment with us on our website or visit our practice in Birmingham – we will make sure you are well cared for.